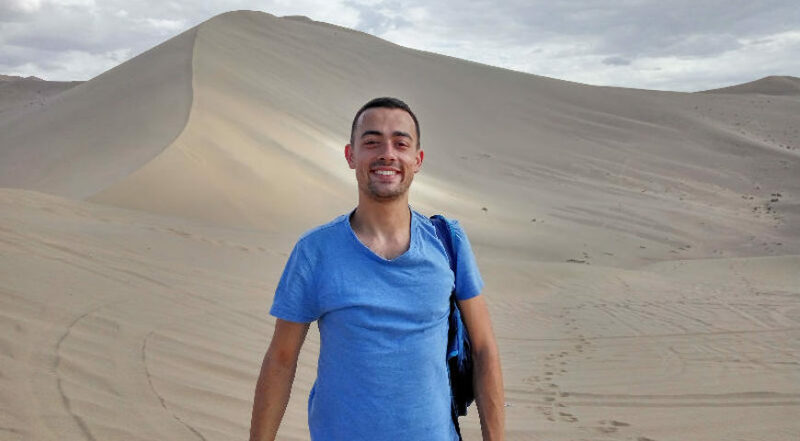 Savvy traveler, avid explorer, dynamic polyglot, Niko can speak well six languages. 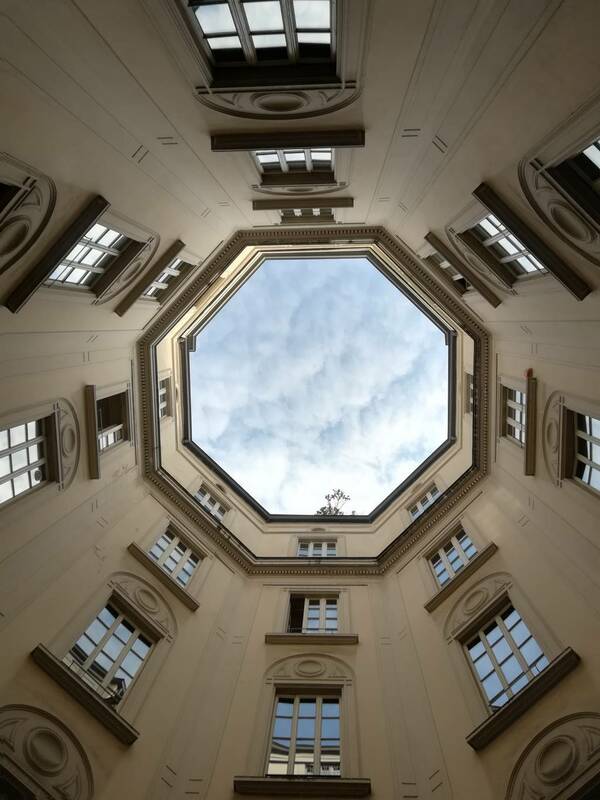 He loves to share his passion for Milano, his city, where he just came back after spending about three years living abroad. He lived and studied in China and later started a long overland journey on the Silk Road from Beijing to Iran, eventually moving on to explore the Indian Subcontinent, traveling without a pause for more than one year. Passionate about history and geography, he always tries to get off the beaten track, but sometimes he just tries to avoid the tram tracks when riding his bicycle. 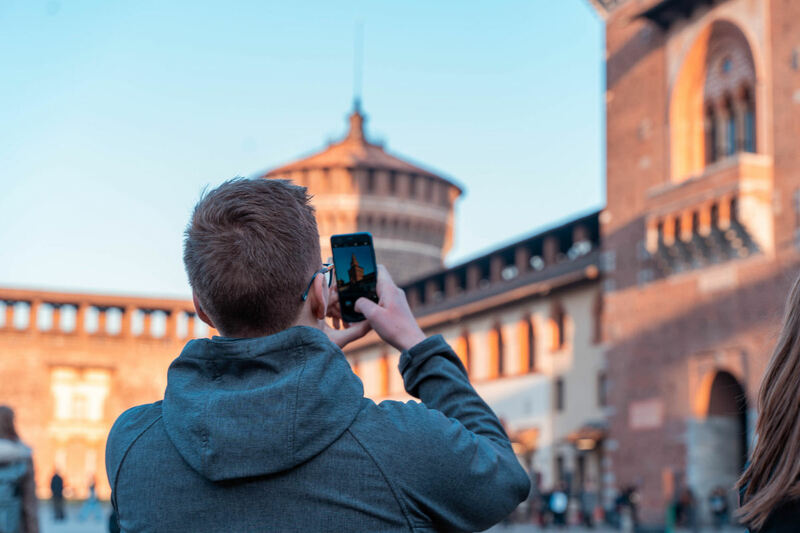 Let yourself be guided by Niko, he will show you the best of Milan through the cosmopolitan eyes of a local and you’ll discover the unexpected!